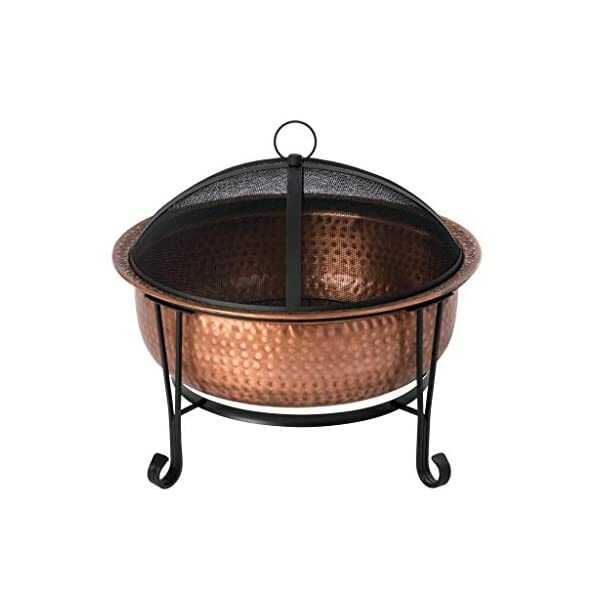 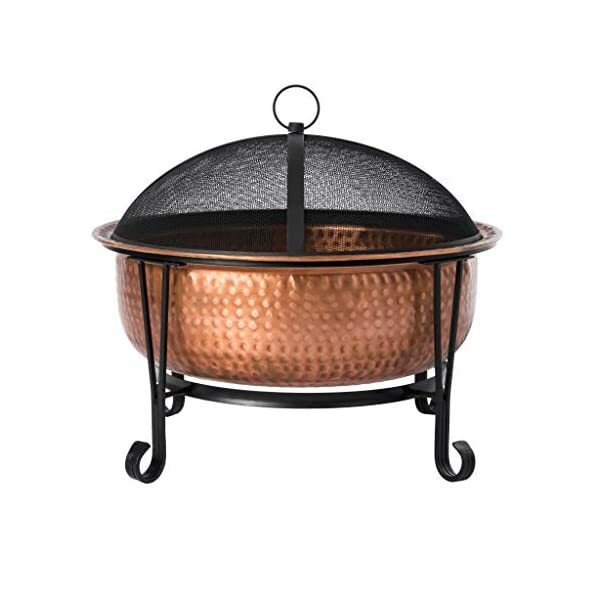 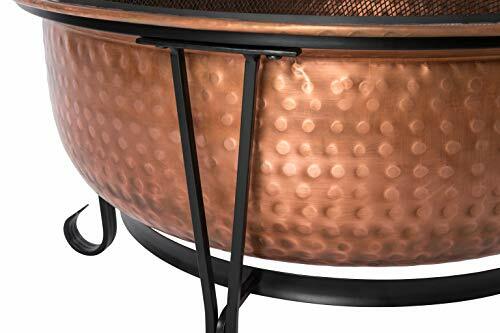 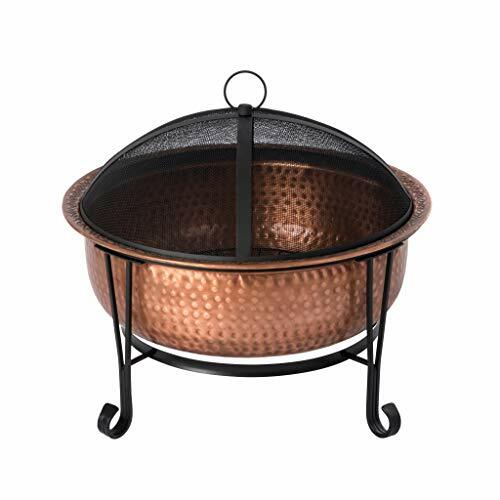 Add a warm glow to your outdoor living space with the Palermo Copper Fire Pit from Fire Sense. 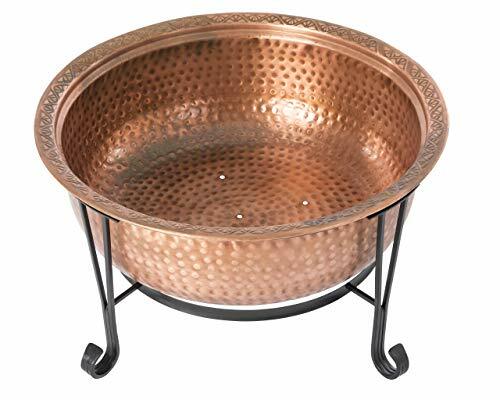 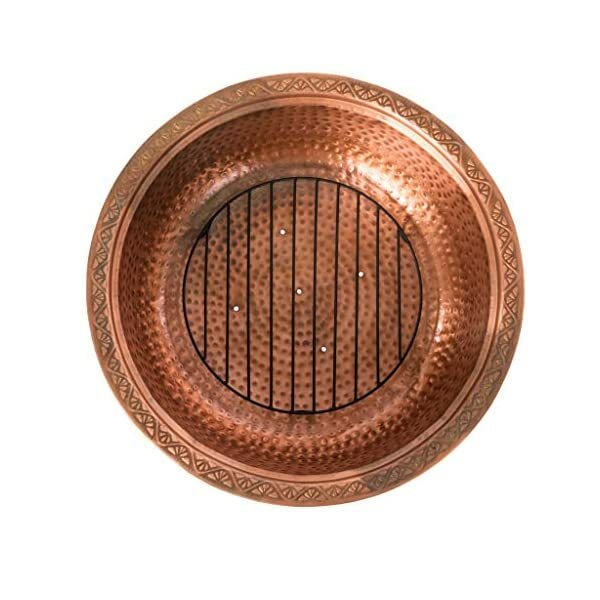 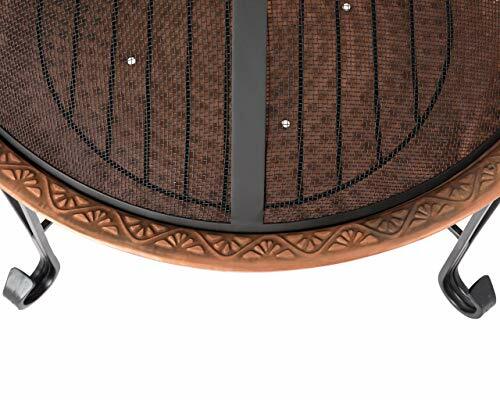 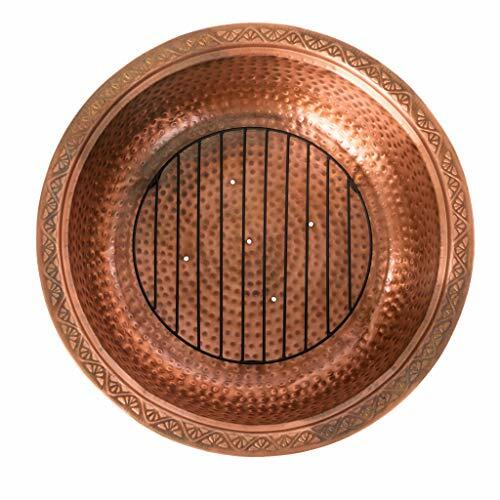 A graceful wrought-iron-style aluminum stand supports a hammered bowl of genuine copper embellished with a tooled rim. 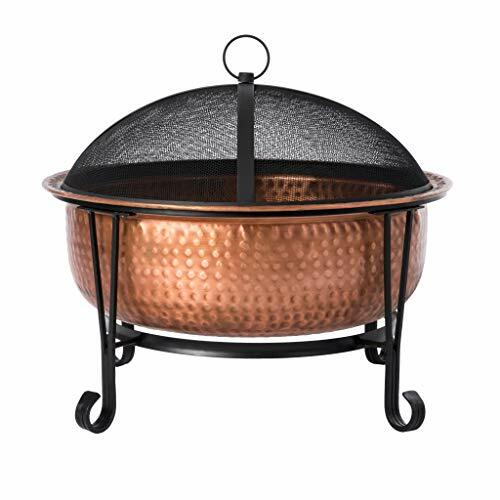 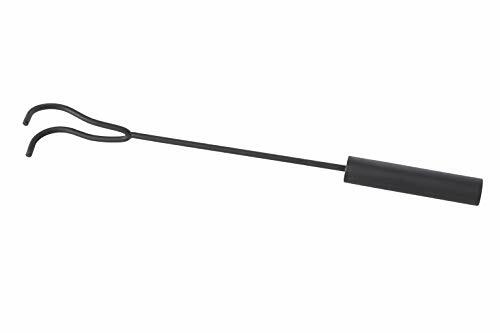 Comes complete with spark screen, fire tool, and weather cover.